Everyone has a trendsetter in their , there are just some people blessed with style and the ability to start their own trends. They can wear anything and aren't afraid to think outside the box. This is what makes them special as well as what makes it impossible to buy gifts for them. 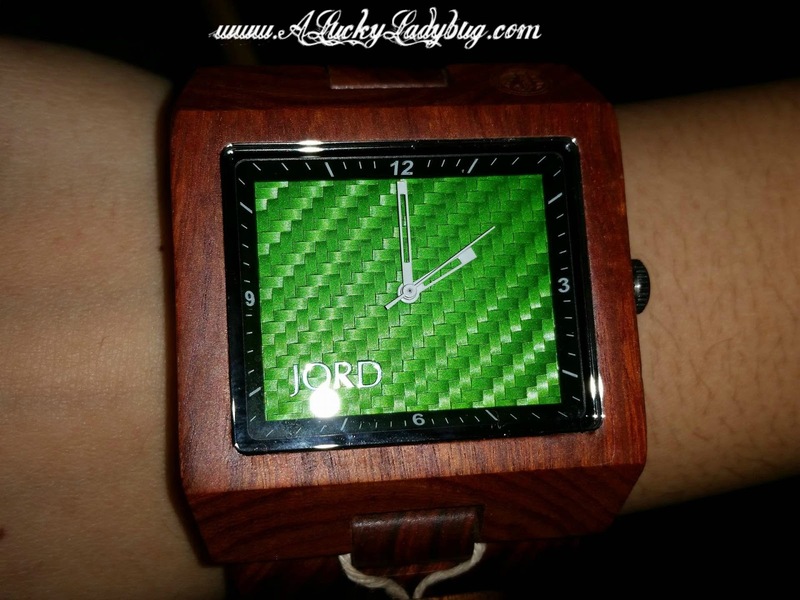 I've shared my love in the unique style provided by the brand, JORD Wood Watches, and this time around is no different. Since the first time I reviewed one of their watches, these have become my go to for gift ideas to help inspire the next trend! We've scooped up the unique watches as birthday and Christmas gifts as well as even purchased some for ourselves. This year, we have a new focus as our high school daughter graduates this year moving on to college. 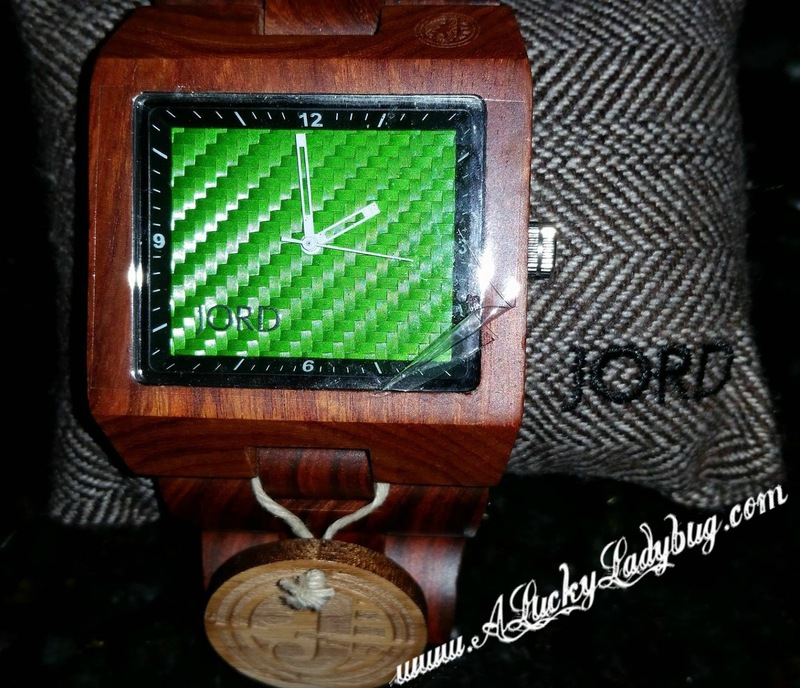 Between the gifts for her as a huge personal JORD watch fan and the gifts we will need for the other graduates we know like her boyfriend, JORD has picked the perfect time to come out with a new style watch. 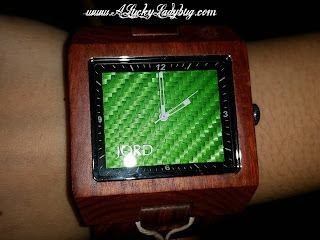 JORD sent me over one of their new signature Delmar series watch. 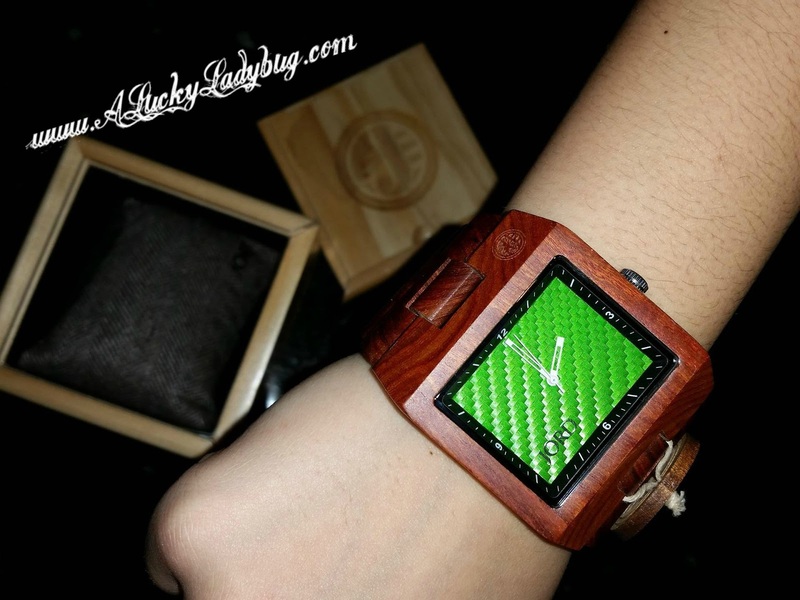 I love the BOLD contrasting colors as they truly show the different features in this watch and as they state in their description, it makes it obvious even from a distance that this is a wood watch. Pairing "Bamboo, Red Sandalwood, Dark Sandalwood, and Green Sandalwood with vivid carbon fiber faces". 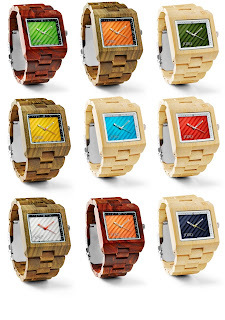 The glass face is a scratch resistant mineral glass and on the other end you can find a double locking fold-over clasp made from stainless steel. 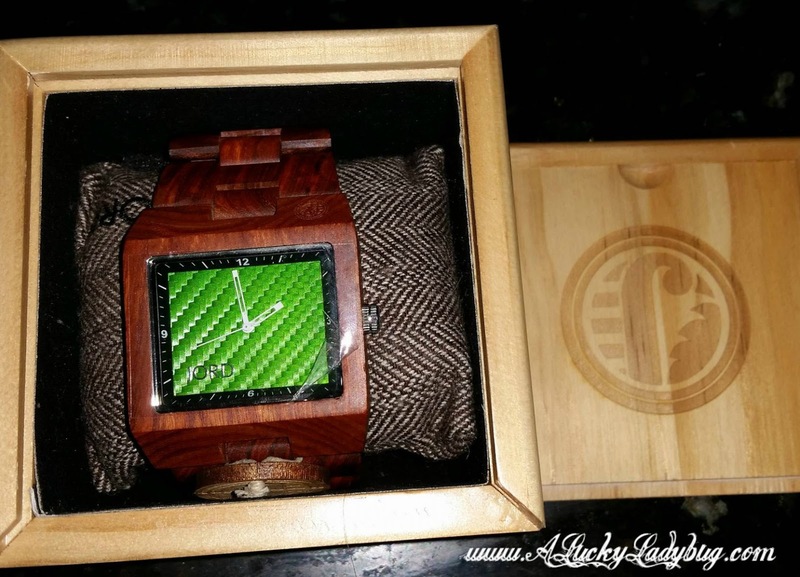 This is unlike any watch or accessory I've ever seen and if you think these are beautiful online, just wait until you see one in person! We absolutely loved the quality and unique design of this accessory. 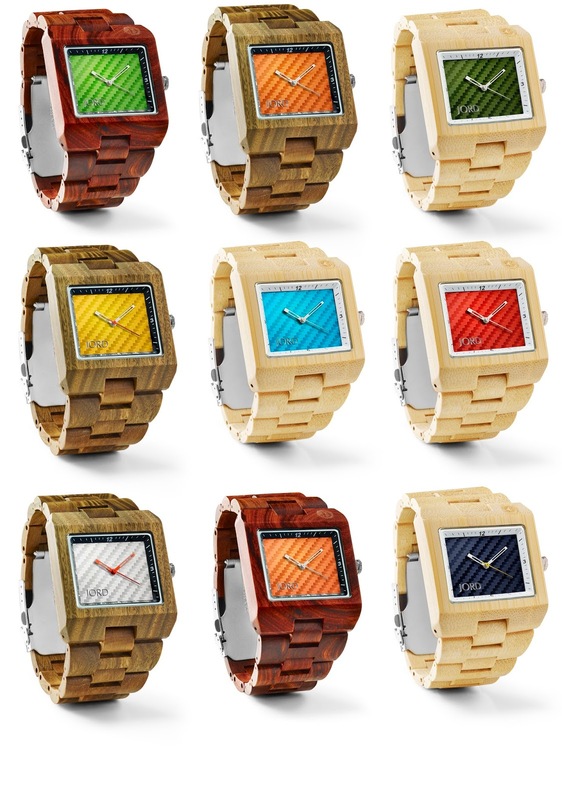 Limited number of Coupon Codes: If you are interested in the limited edition Delmar watch, you can receive $35 off of your purchase. The brand is providing the codes via email, just head over to JORD and enter code 'DRIFTaluckyladybug35' to get yours sent over to you.